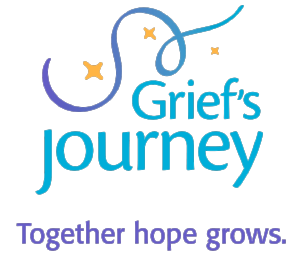 Grief's Journey is a place to find comfort, understanding, and hope. Free invaluable services for children, adults, and families grieving the death of a loved one or serious illness/injury. $100 could help provide a meal at one of our free grief support sessions where food is used to build community and trust. $500 could help cover the cost of one teen to attend Camp Hope, the overnight retreat just for teenagers that have experienced a significant death. $1000 could help cover the cost of a family of four to attend 8-session support groups.